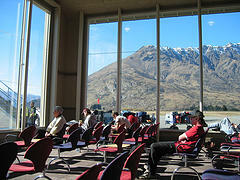 Compare prices and book Queenstown Airport rental cars before you arrive. Queenstown Airport is surrounded by steep jagged mountains and can be an exhilarating experience flying into this small airport. Many say that it is the most beautiful and scenic air field in the world. With mountains on each side and Lake Wakitipu to the south its easy to see why. 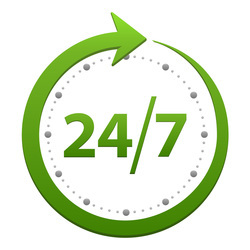 All rental car companies are located at the airport and once you have picked up your Queenstown rental carits only a short 10km drive into the main town. If you plan on taking your rental car up the mountains for a spot of skiing most companies will supply you with a set of snow chains if required.Track.